360° Energy Solutions is an Industrial Building Generator Rental that is always prepared to address your energy needs. 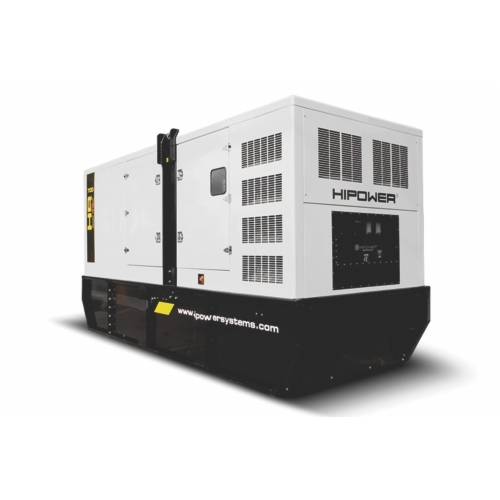 We offer generators from 20KW to 2000KW, so no warehouse is too big for our generators to power. You can rent our reliable generators for a day, a week, or even a month. We charge based on KW/size of generator, so you only pay for what you need. Our Industrial Building Generator Rentals are essential for keeping your warehouses powered and your materials safe. Some industrial materials need to be kept at certain temperatures in order to stay viable. Also, with almost all manufacturing equipment powered by electricity, having a power outage can deal a huge blow to your productivity. We have 65 years of industry experience and we have taken our time building up a solid reputation. You can trust our dependable generators to provide you with the power you need, when you need it. In addition to our Industrial Building Generator Rental service, we also provide generator repairs and maintenance. For customers who have generators of their own, or those who decide to purchase a generator with us, we offer extensive maintenance packages that will keep your generator running smoothly. Our skilled technicians and knowledgeable staff are always available to help you and will give you a satisfactory service every time. We always make sure to test all of our generators before they’re delivered to you, so that we ensure everything is in working order. We will never give you a sub-par product or a sub-par service because we are dedicated to providing you and the entire South Florida community with a reliable power source when you need it most. Don’t let a hurricane or bad Florida weather take precious time or materials from your business, again. Give us a call, today!